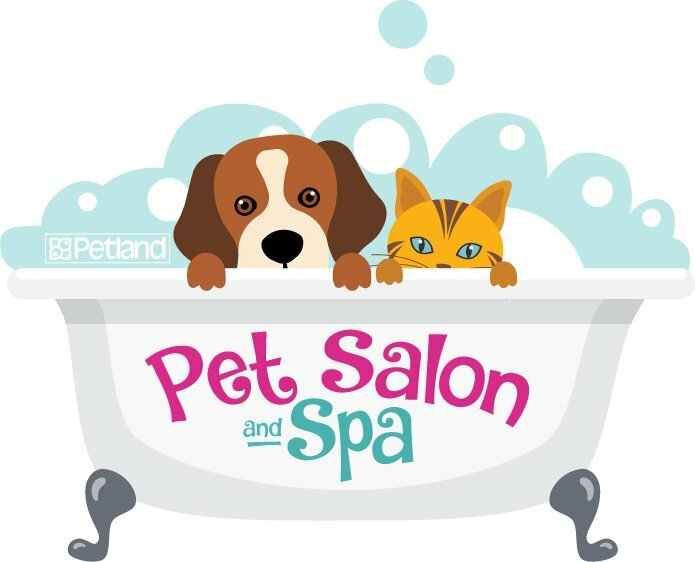 Pet Salon and Spa where Grooming is Our Passion! 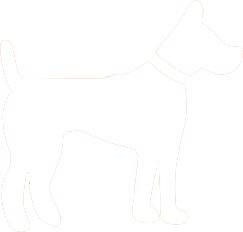 Our experienced dog and cat stylist has 4 plus years of grooming experience, is academy-trained and specializes in all breed types. 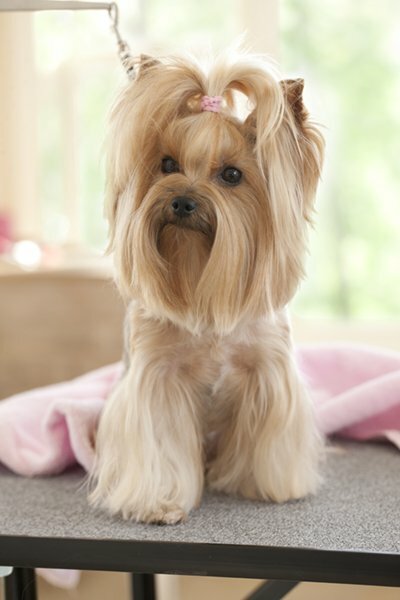 Take a look at our latest Pet Fashionistas!